Good afternoon! 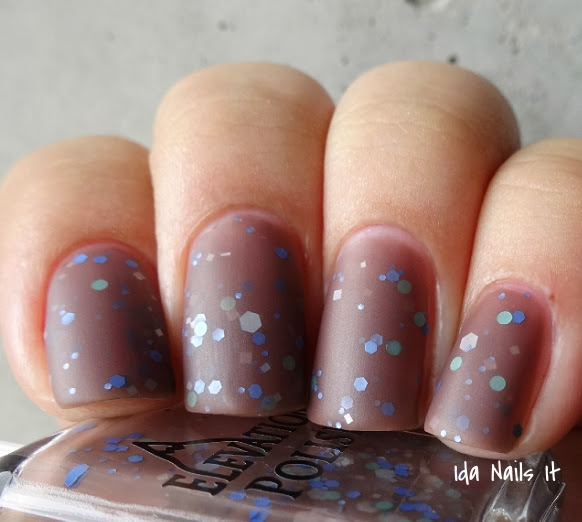 I am very excited to share with you all Elevation Polish's newest collection. The Naughty by Nature Collection is going to be released within November 7th's restock (at 9 pm CST). 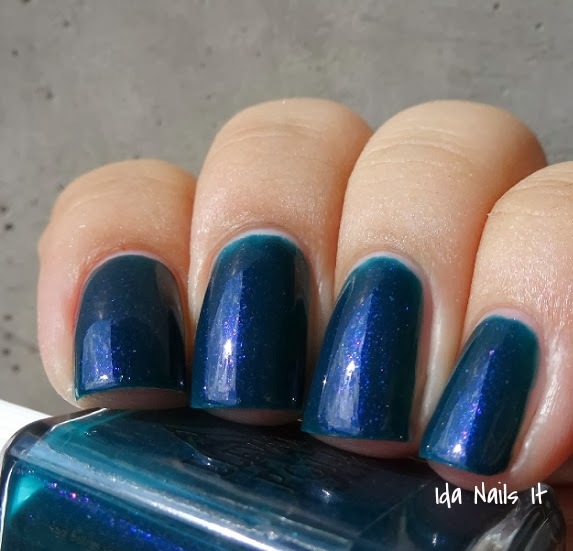 This collection has quite a number of cool toned colors, a few blues, and one very red polish that is like the crazy cool odd friend that you can't imagine having a party without. (Lol, does that metaphor work? Well, I'm going with it). Something that is different about this collection and that ties in with the theme is that these polishes are all water based polishes! That means that each one you get would be 5 free (No Dibutyl Phthalate, Toluene, Formaldehyde, Formaldehyde Resin, and Camphor) and Vegan. And you know what? I could not tell a difference in application or formula from her previously released polishes. Only one was a tad thick and I made a mention of it under that specific polish. Charcoal base with ice blue/silver shimmer and micro-flakes, all drying to a matte finish. With just one coat you get full coverage, I applied two because that's my habit. Black ice never looked quite as good and this version is not a safety hazard. Adding a layer of regular topcoat (as I did in the second photo below) makes the shimmer very prominent but I think I prefer the matte look without topcoat. Dark teal crelly (creme/jelly) with blue and violet micro-shimmer. This one was a little thick, so I recommend waiting a few minutes between coats. Otherwise no other issues. The blue/violet shimmer is so pretty in this color, giving it a glows-from-within quality. The second photo is a direct sunlight shot to show it off. Clear based topper with white, silver and icy blue micro glitter and flakes. Looking at this polish, I can very much see the inspiration behind it, but this one is more enjoyable I am sure than an actual pitaraq. Two coats layered over Forest of the Fog and with matte topcoat. Mattified, you can really see the fine detailing that this polish has. FLAWLESS creme formula but then I expect no less from Lulu. Compared to Matsuda, this is darker, less pink in tone. Matsuda also has a pink shimmer, Volcanic Dust is a straight creme. It's not easy to pick a favorite from this collection, but this is it for me. 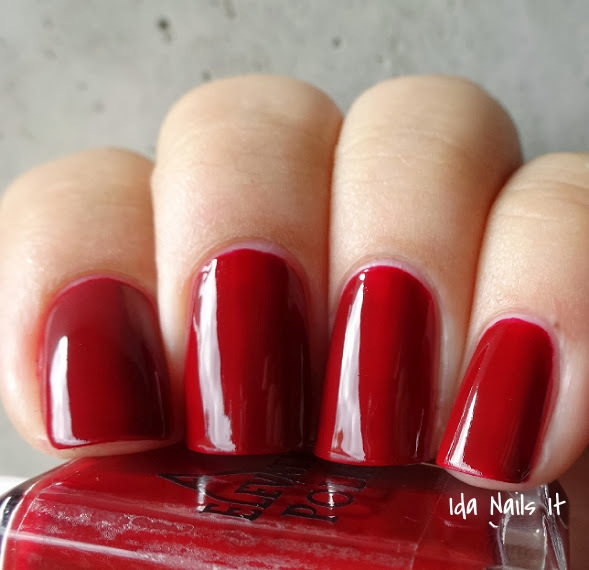 I love red polish, and this one is such a saturated red, instant love. Taupe jelly base with mint, periwinkle, white, and silver glitter. The base color is similar to Colline du Charf but Naked Night Sky is darker and more brown in tone. The jelly formula gives it that shiny squishy look and the glitter colors are an unusual and subtle combination. Matte all the things! 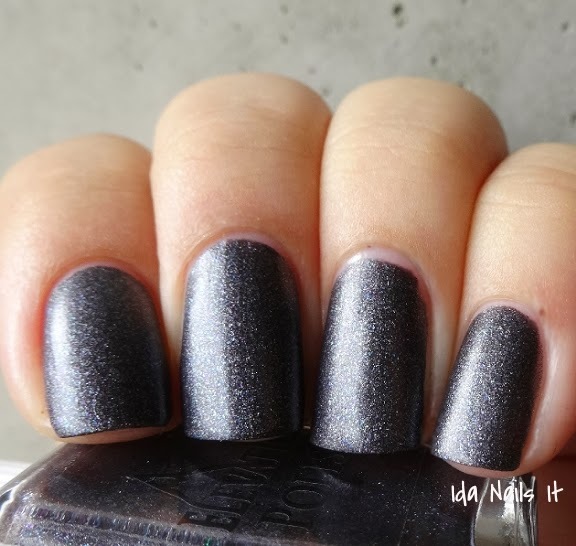 But really, how lovely does this look with matte topcoat? This is super duper holo, even in low rainy day lighting (like in the first photo) you can see the holo effect. And in full sunlight, that holo flame is fantastic! 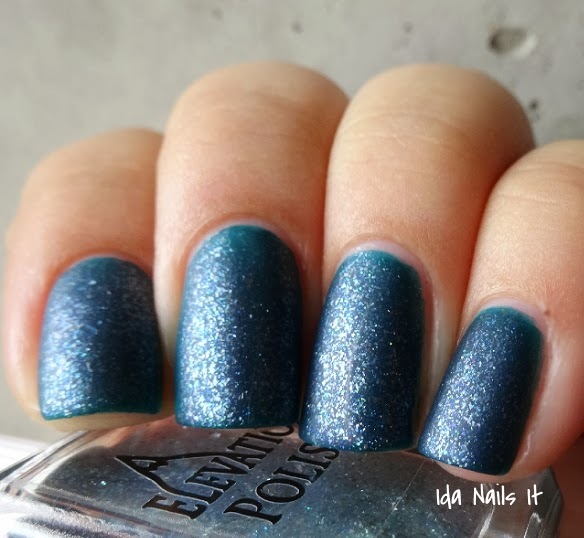 I have more than a few blue holos and can honestly say that this one is a must have. 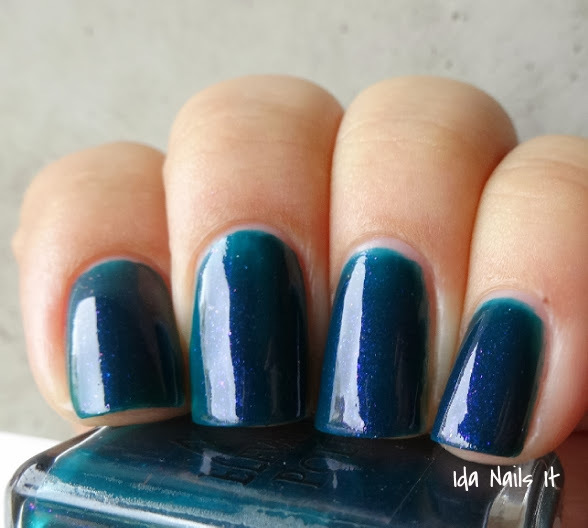 It applies very easily, does not require a special base or topcoat and the dark blue color itself is wonderful. This collection will be available next Thursday, November 7th at 9 pm CST in Elevation Polish's shop. 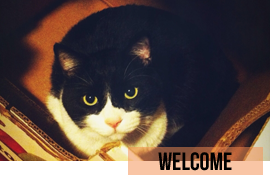 Make sure to check out Elevation's blog for updates. 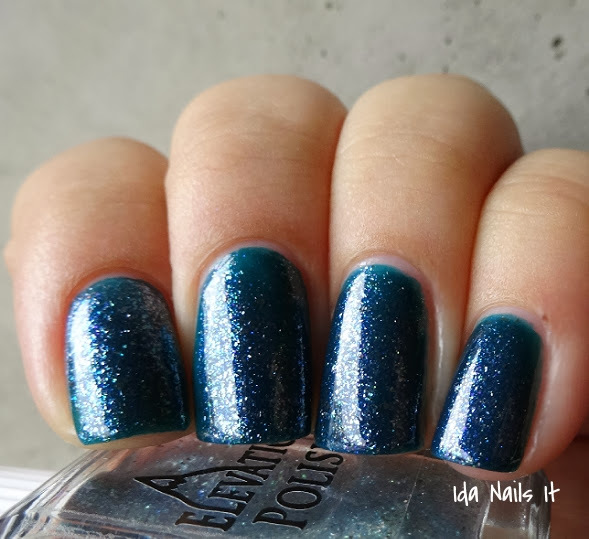 Llarowe carries select Elevation Polish's as well and those can be found here. WOW! These are so very beautiful! 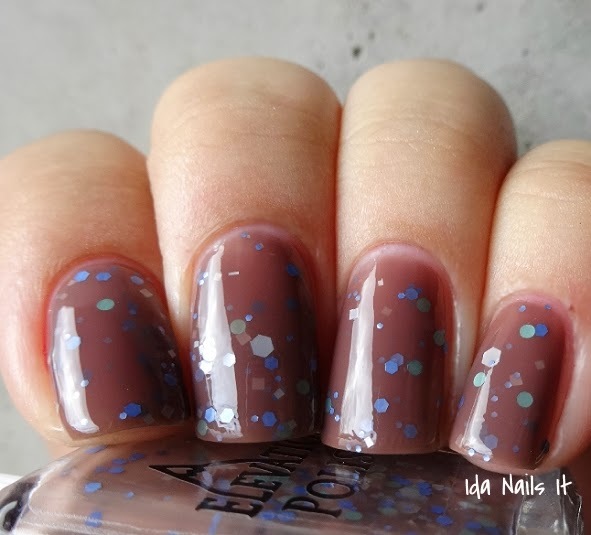 I need at least three of them; I already have AOT blue holos but this one looks perfect! Thank you for your lovely (as usual) swatches. How do these wear? Are they like other water based polishes that will peel off in sheets if exposed to hot water? I don't often do wear tests, too many polishes, not enough time. But I ended wearing Volcanic Dust for two days and it wore great. No irregular peeling or chipping. I washed dishes and took hot showers and I had no problems with the polish coming off.